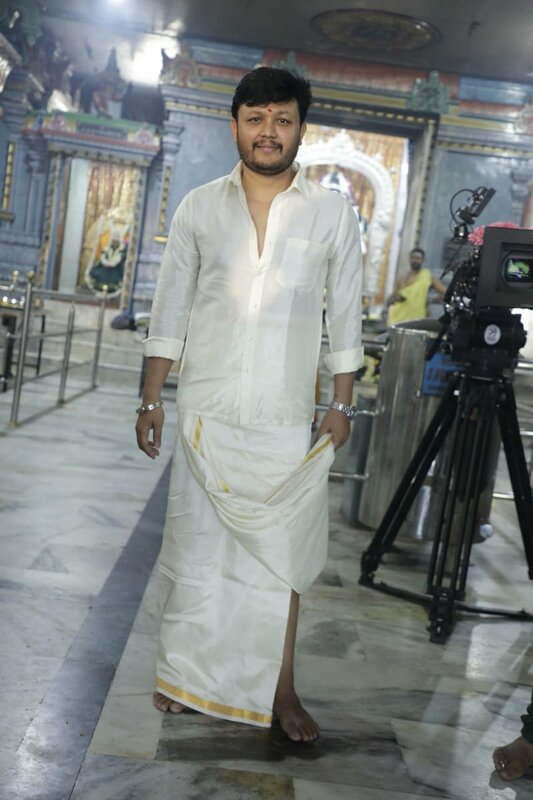 Golden Star Ganesh starrer Kannada movie Where Is My Kannadaka launched? 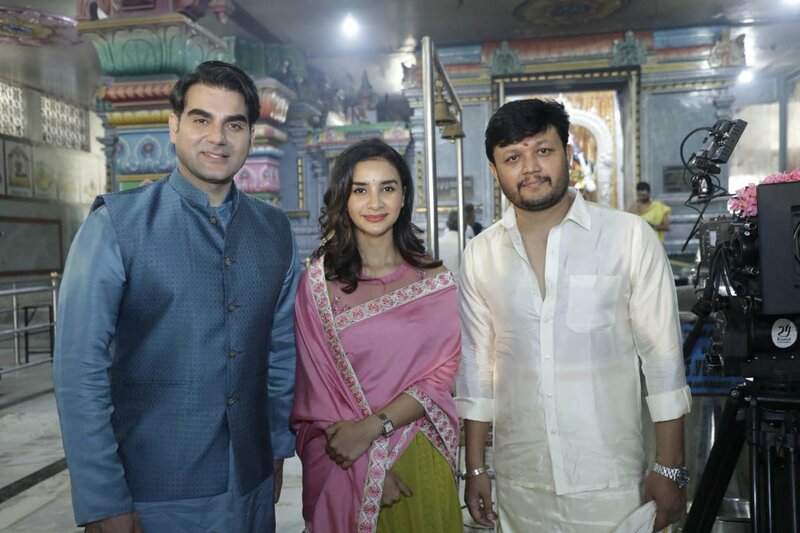 Arbaaz Khan & Patralekhaa making their debut in Sandalwood. Yup for Ganesh. Afterall he was indeed a golden star of Sandalwood but then he had that title from Mungaru Male itself even before it became an industry hit & held the title for 8 long years. Before that Ganesh was famous as Comedy Time Ganesh. In a TV channel he used to host a blockbuster show where he phone called people & pranked them. He was among the most loved TV personality before making his debut as main lead. 11 odd films he acted as comedian & hero's friend characters. The very first film as lead though industry tried to call it as fluke hit, ran because of his TV fan following who stormed to the theaters. Then came Mungaru Male which was a rage running over an year. Once he became main lead, he gave 7 back to back Hits ranging from Industry Hits to just Hit. Then he got married in 2008 which broke many of his girls fans heart that some of them even attempted suicide. Still remember how Media milked it on his wedding day by running his wedding news & list of girls attempting suicide news simultaneously. Post marriage, he gave his first flop. Film was terrible but you know how trade looks at the scenario. To counter him, when Srinagar Kitty (TV serial artist who used to appear in small roles in films) made his successful main lead film debut, he was given the title Diamond Star. Sadly, he didn't sustain, neither did the title which I think still is attached to him. 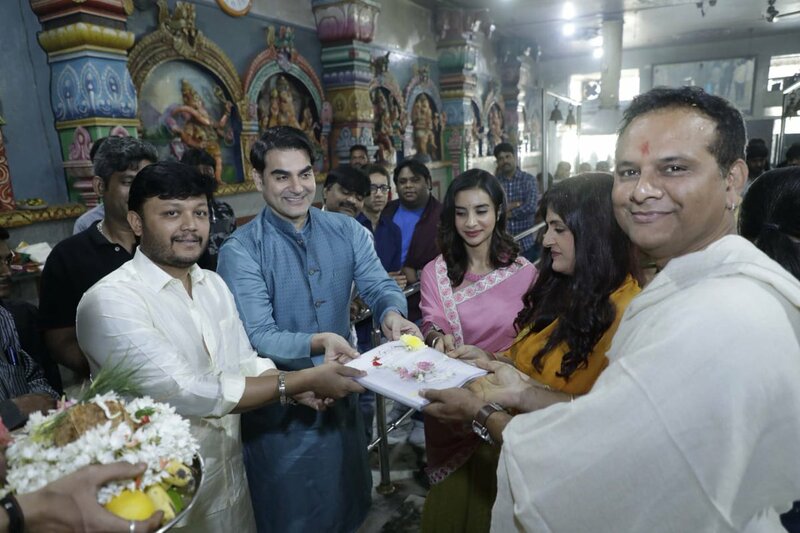 Dabangg 3 produced by Salman Khan Films, Arbaaz Khan Production & Saffron Broadcast begins. Megastar Salman Khan & Arbaaz Khan have reached Indore. Dabangg 3 shoot commences tomorrow.